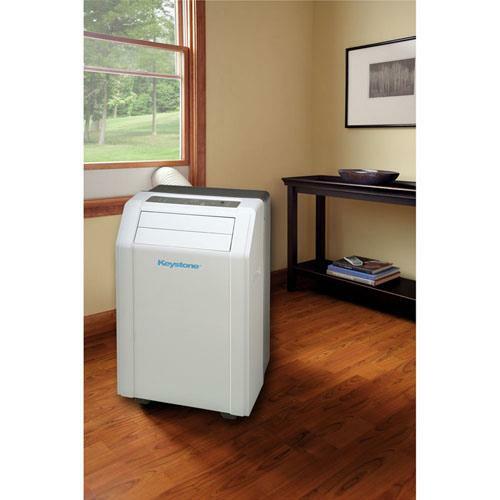 Single Hose Vs. Dual Hose Portable Air Conditioners • The Air Geeks, reviews of air conditioners, dehumidifiers and air purifiers. 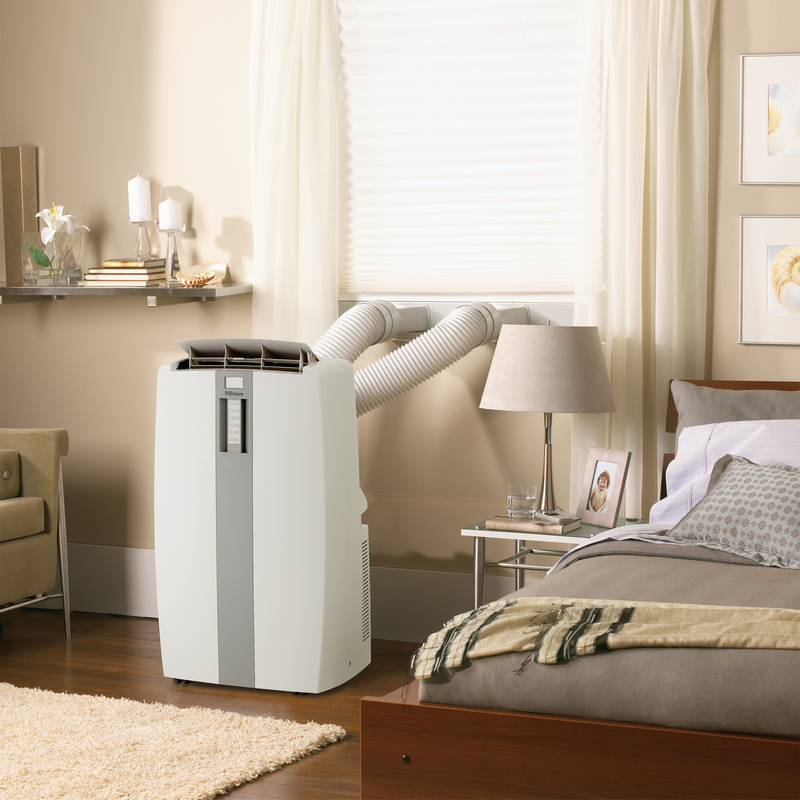 Portable air conditioners are available in two different designs: single hose and dual hose systems. Before you make your final decision on whether to buy a single exhaust or dual exhaust air cooling solution, it is important to know the advantages that are tied to each design. Considering that you could be looking for information that will enable you to make a well informed choice, we will compare the two and let you know the pros and cons of each design. A single hose portable AC, like the name suggests, has one hose that it uses to ensure that your space has the desired environment. Both designs have a compressor that is used to extract heat from the air. The hot air from the compressor is pumped from your room to the outside through the exhaust. This process creates a negative pressure. This, in turn, causes warm air from outside or from other rooms to find its way into your room, usually through openings. Due to the negative pressure effect, a single hose portable AC has to work extra hard to keep your space cool. This negative pressure lowers the overall efficiency of the cooling unit. If you are looking for a unit that delivers the best cooling efficiency, then you should consider a dual hose portable air conditioner. On the downside, a dual hose system costs more than a single exhaust system. So, if you are working on a lean budget, the single exhaust system is more pocket-friendly. Although single hose systems have a lower efficiency as compared to dual hose systems, the design consumes less energy and they are therefore a suitable choice for people who want to avoid a shoot in their electricity bills. Like the name suggests, a dual hose portable air conditioner has two hoses. The unit exhausts hot air through one hose and draws in cool air through the other hose. This design overcomes the negative pressure problem that is common with single hose systems. As a result, this unit is able to achieve impressive efficiency. The high efficiency of dual hose systems makes them suitable cooling solutions for large rooms. As compared to their single hose counterparts, these air cooling solutions are faster and offer better cooling performance. 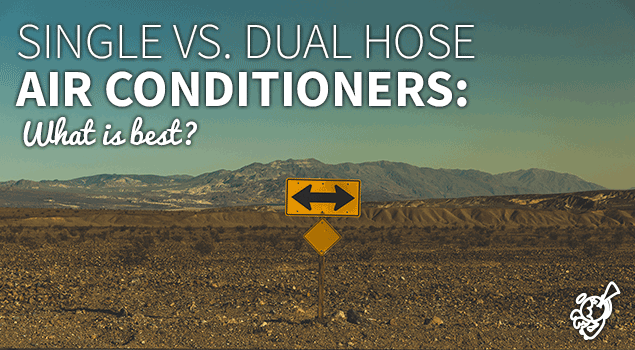 On the downside, dual hose cooling systems are noisier than single hose systems of same capacity. In addition, they are more expensive and therefore not a suitable option for buyers with a lean budget. If you are more interested in performance, you will most likely prefer the dual hose portable air conditioner. However, if you are looking for a cooling system for your small room and your budget is limited, then the single hose design is a suitable option for you.